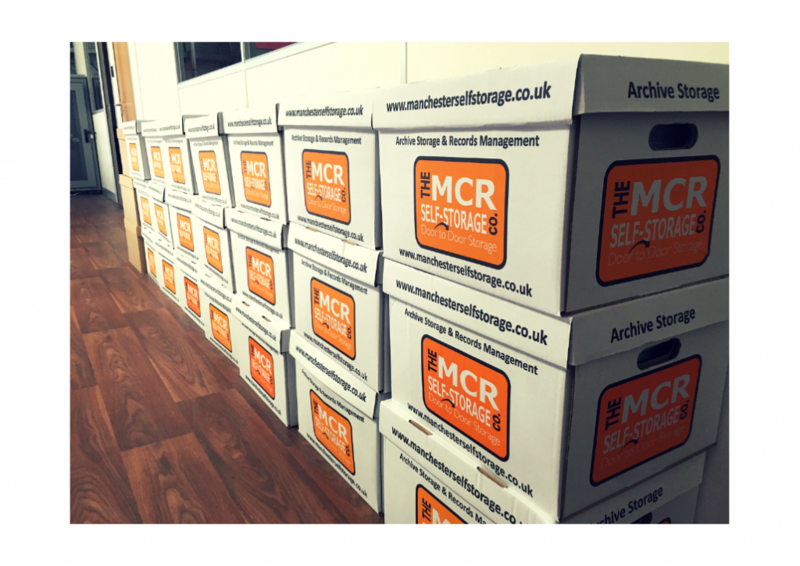 Document storage for five archive boxes or five thousand boxes. 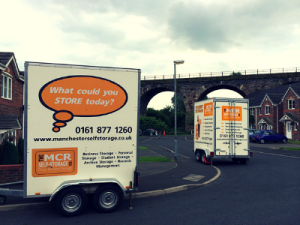 We provide secure and confidential storage as well as a retrieval service. 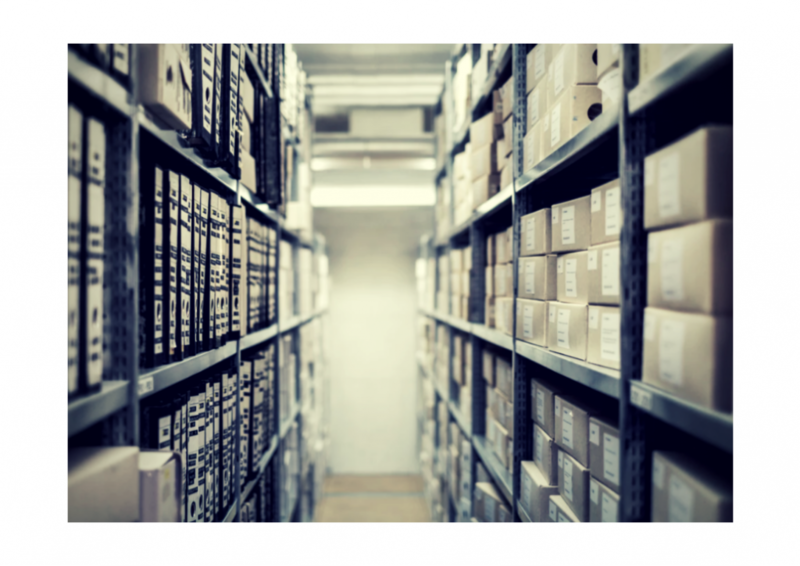 If your stock levels are literally going through the roof, we can provide you stock storage for excess items or your entire inventory. 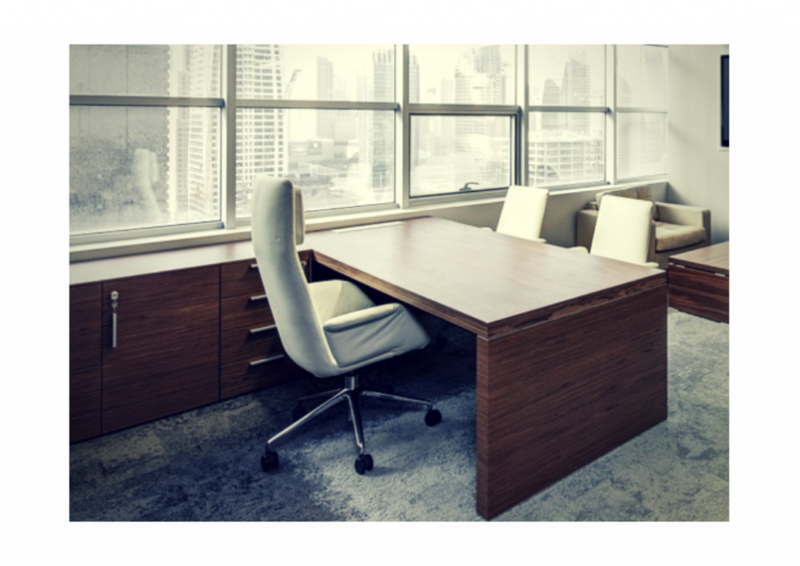 Create an inspirational working environment in your business. 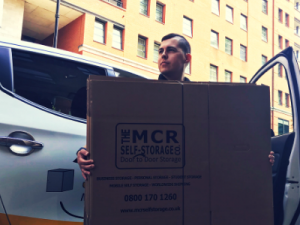 If it’s boxes or furniture, decluttering into storage is a welcome solution. 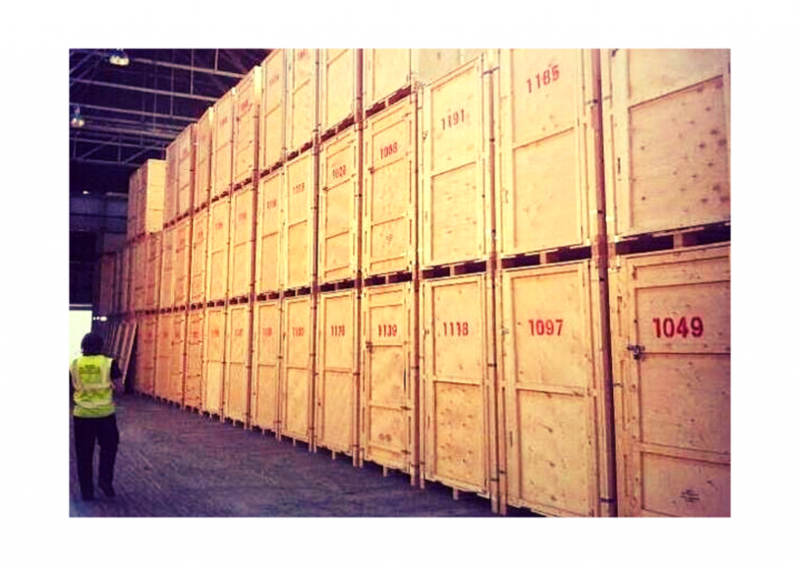 We offer bulk areas and warehouse storage in a select few of our storage-centres. 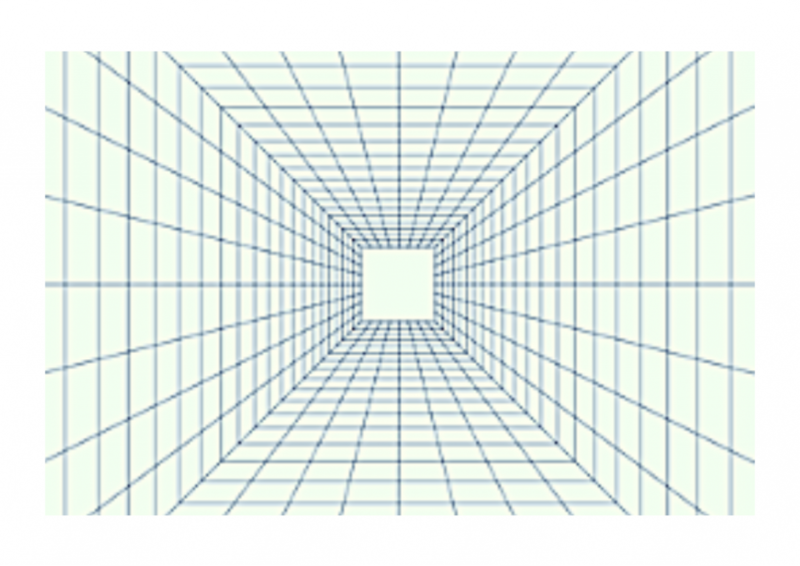 Ideal for items that do not fit inside storage units. 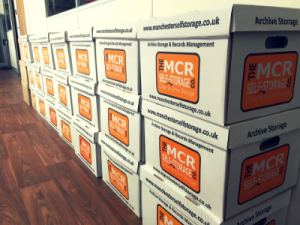 Furniture storage is a regular requirement for any business. 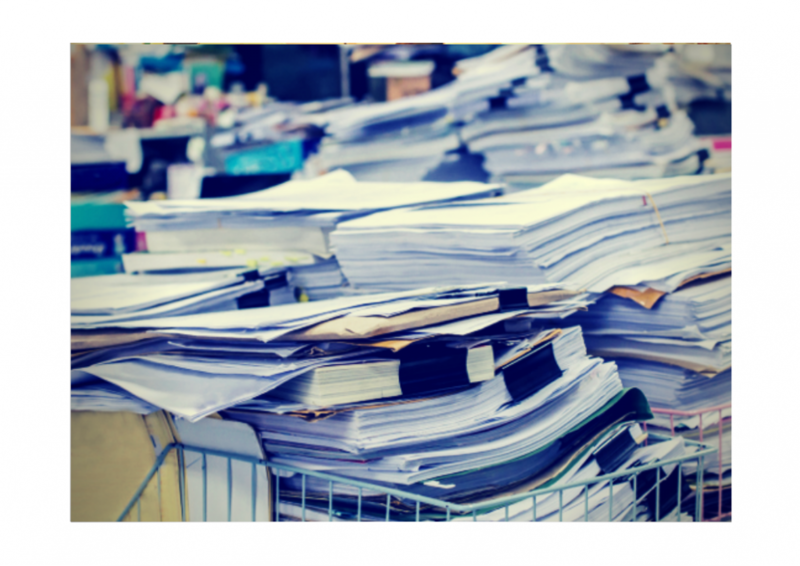 Desks, office chairs, filing cabinets and drawers- we can store it all. 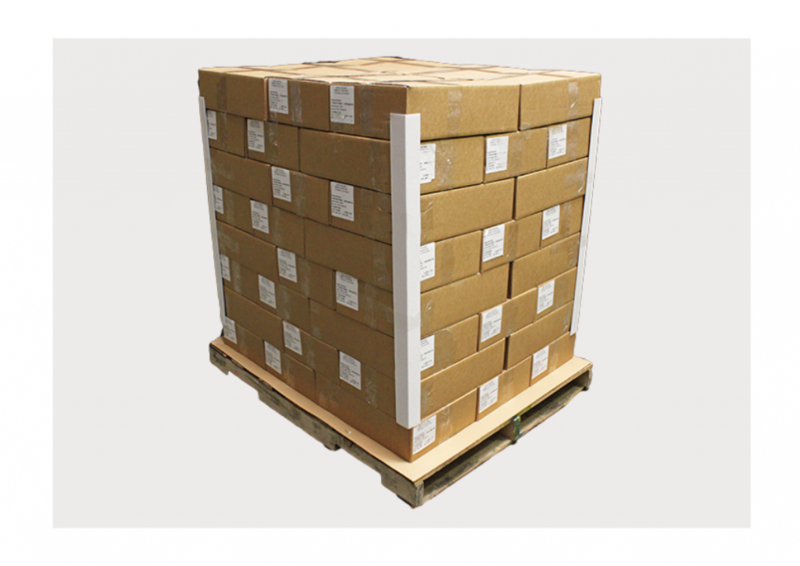 If you need pallet storage we have limited space available in our storage-centres. All our locations have a forklift truck on-site. 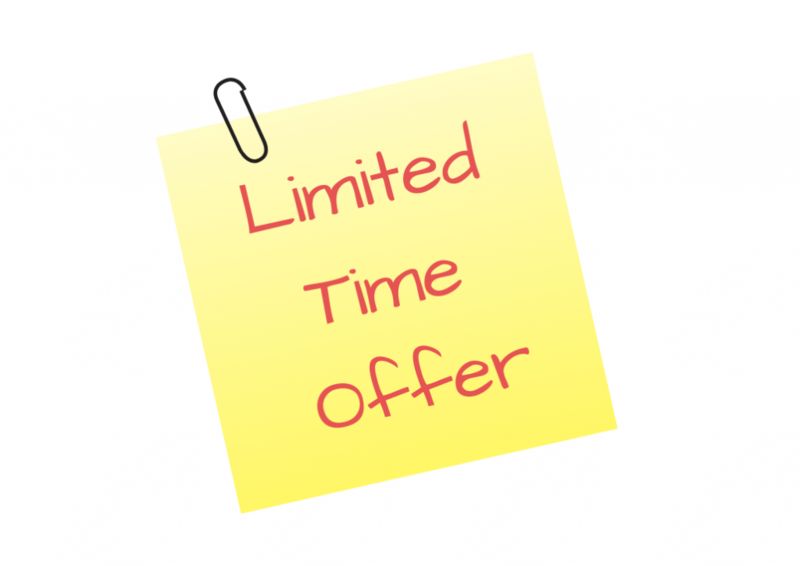 We have storage discount offers for personal, business and student customers. 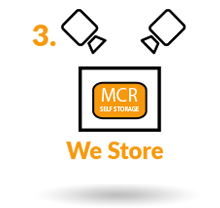 See which offer suits you and your storage need. 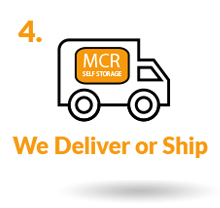 Our trademark Mobile Self Storage service. 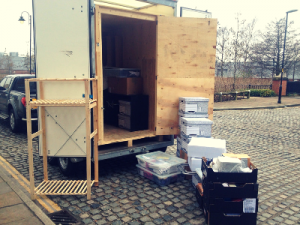 No need to hire a van for your business; simply load once straight into your storage unit. 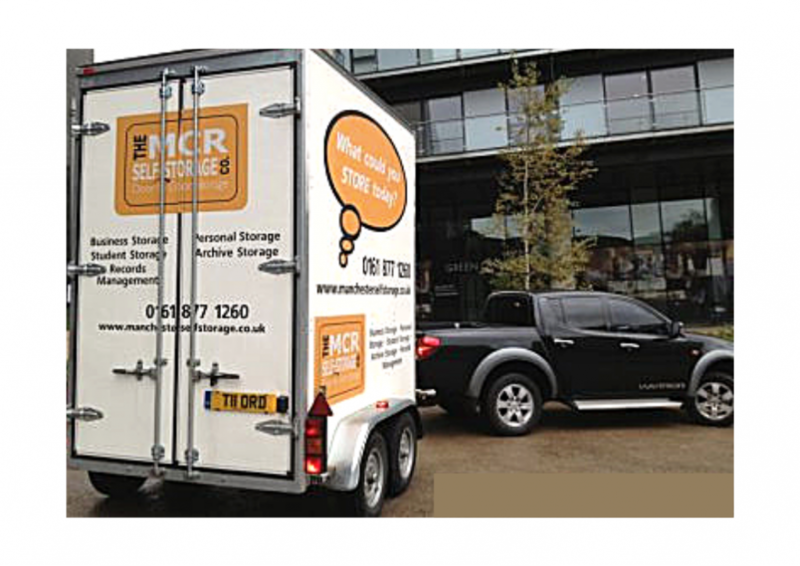 ‘How much storage space do I need?‘ is a very common question when looking at storage companies. Call us and we’ll be happy to help. We pride ourselves in giving the best customer service but more importantly making your life easier. 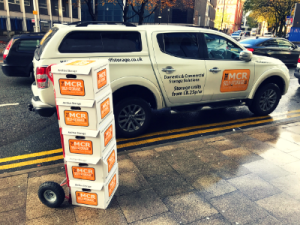 Whether you have a single room to de-clutter, an office full of archive boxes or you are a student taking a gap year, we have the perfect solution for you. 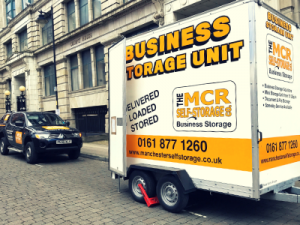 Our Mobile Self Storage service comes in many forms from a single ‘Mini’ Self Storage Unit costing just £5.00 per week to as many of our Mobile Storage Units as you need. 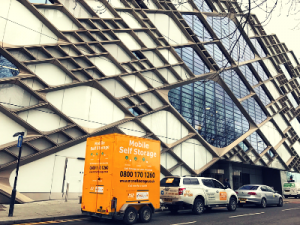 What is more, because we’re mobile, you don’t have to worry about van-hire. We come to you or you come to us. 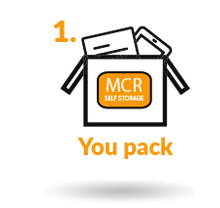 We have Self Storage centres in Trafford Park, Manchester and Stockport. Here is our promotional video; it will be sixty seconds well spent, trust us.